Whether you're a home buyer with kids—looking to find the ideal home with the best schools for your children to attend—or not, buying a home in an area that boasts good schools can still be very beneficial. Living in a good school district doesn’t just bring great teachers and better test scores, it can also help to ensure better home values and a faster resale when you're ready to make a move. Many home buyers are prepared to sacrifice certain home features or amenities to ensure their children attend the right schools. According to Realtor.com, one out of every five home buyers would give up a bedroom or a garage for a better school, and one out of every three would purchase a smaller home to end up in the right area. But, just because a home may have one less bedroom or less square footage, doesn't mean the buyer is looking to spend less. In actuality, one out of every five home buyers said they would pay six to 10 percent above their home budget for the right school and one out of every 10 would consider doubling that to 20 percent. 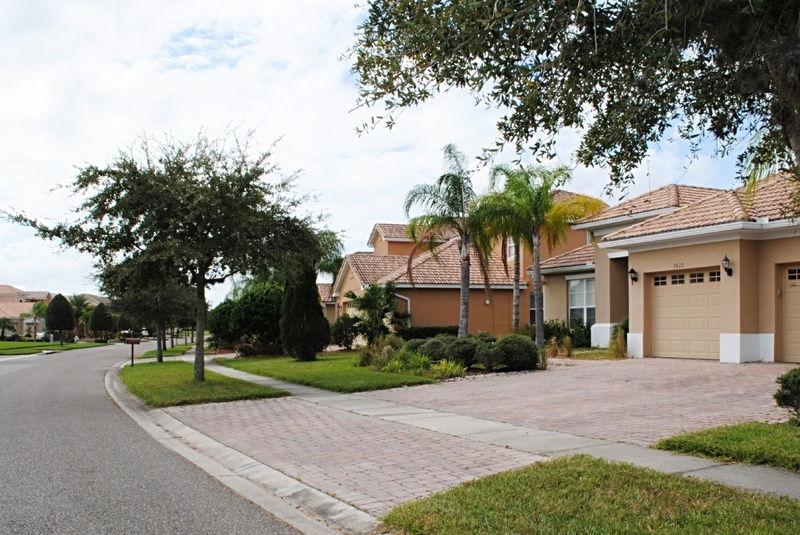 So, while you may end up spending a little more to purchase a home that features good schools, you can rest assured knowing homes in better school districts tend to sell faster and usually hold their value more than homes in lower-quality school districts. 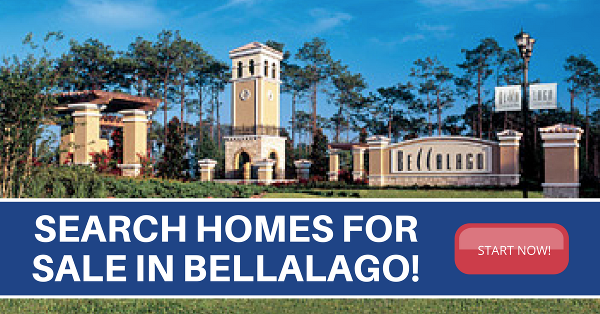 These statistics prove to be another great feature when it comes to buying a home in Bellalago. Bellalago Academy is the community's very own K-8 charter school, which features a state-of-the-art learning environment. The school strives to meet its mission of achieving lifelong learning by exploring education that is anchored in excellence each year by creating a challenging learning environment, fostering mutual respect, honoring diversity and establishing a safe, nurturing environment for its students. At Bellalago Charter Academy, students can participate in a variety of fine arts programs including art, band, chorus, music, strings and drama. There is also the opportunity to join after-school sports programs. 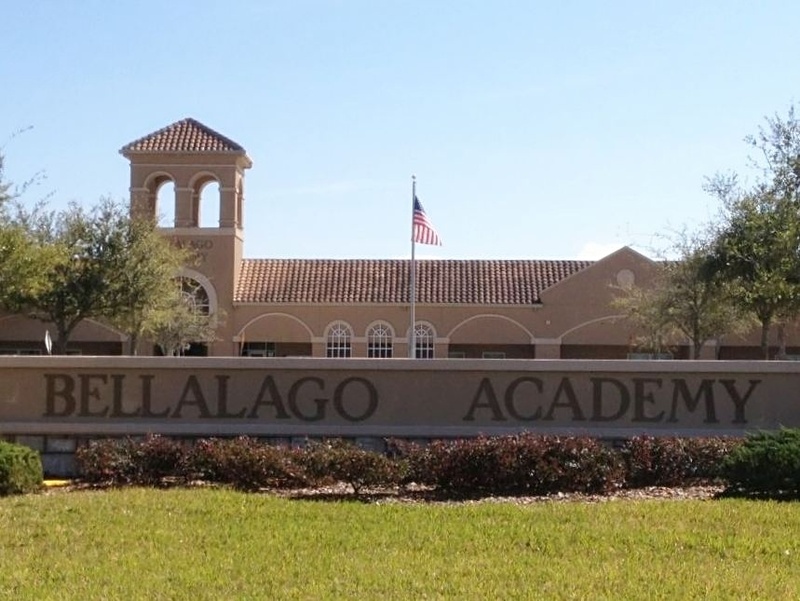 Bellalago Academy has also received a Five Star School Award for exemplary family, school and community involvement from the Florida Department of Education. Beyond 8th grade, children who reside in Bellalago can attend neighborhing Liberty High School. As far as bragging rights are concerned, Liberty students can earn an Advanced International Certificate of Education (AICE) Diploma from Cambridge University. This program is an international curriculum and examination system with an emphasis on the value of broad and balanced study. It offers students the opportunity to tailor their studies to their individual interests, abilities and future plans within an international curriculum framework. Bellalago Academy and Liberty High School are two schools that make Bellalago the perfect place for kids to grow up. But, these great schools also make owning a home in the community of Bellalago a good choice for those home buyers without school-aged children, too. 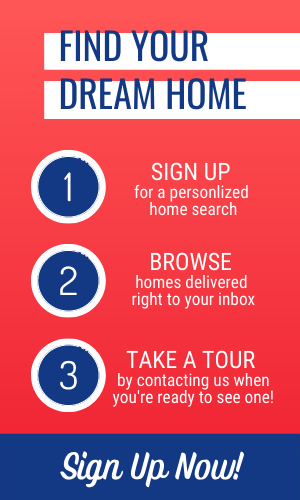 Ready to take a peek at homes for sale in the area?